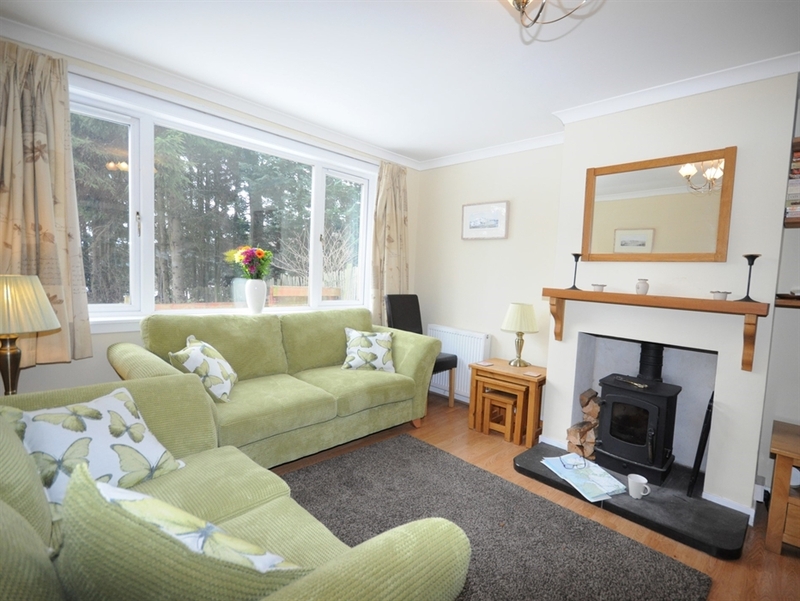 This charming and attractive cottage has been tastefully refurbished to provide comfortable warm and well-appointed accommodation. 50 yards off the village street. 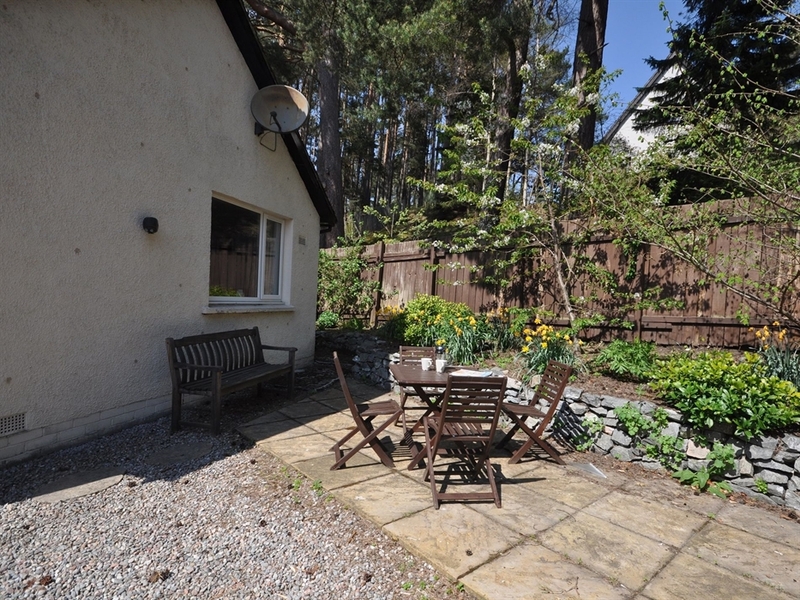 Within walking distance of shops restaurants hotels and the Clan Mcpherson Centre and the Highland Folk Museum. Newtonmore the highest of the Speyside towns lies just off the Great North Road. 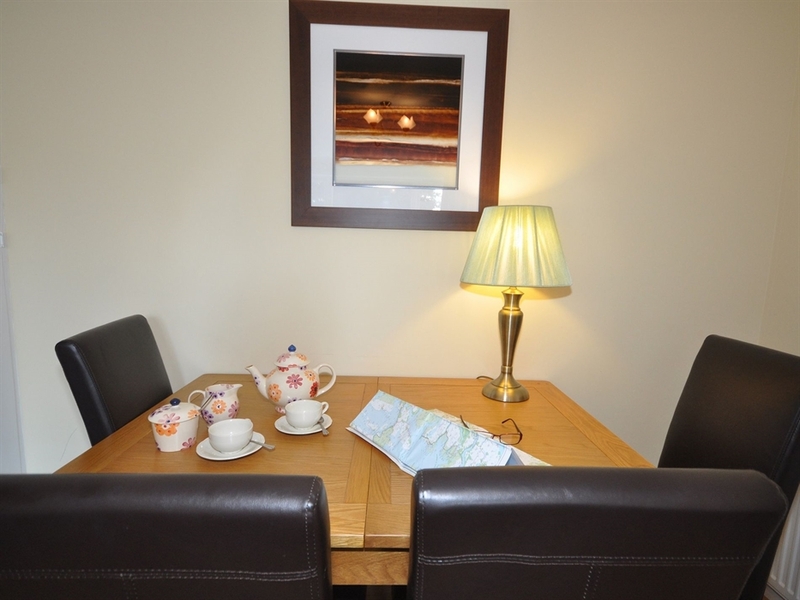 An ideal base for exploring north to the Cairngorm National Park the Whisky Trail and Loch Ness or west to Loch Laggan Fort William and the Great Glen. 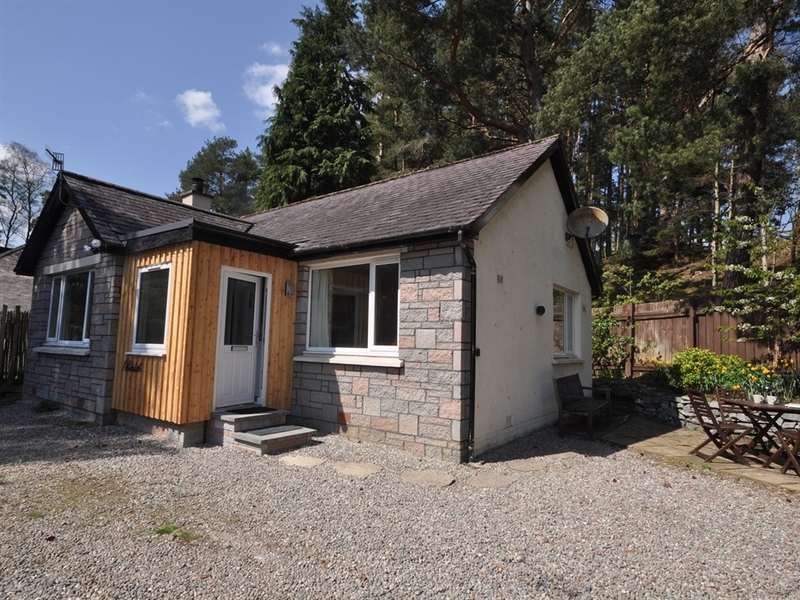 A wealth of outdoor activities in this area include climbing walking and biking in unspoiled wilderness areas sailing at Loch Insh winter sports golf pony trekking and angling on the famous River Spey. 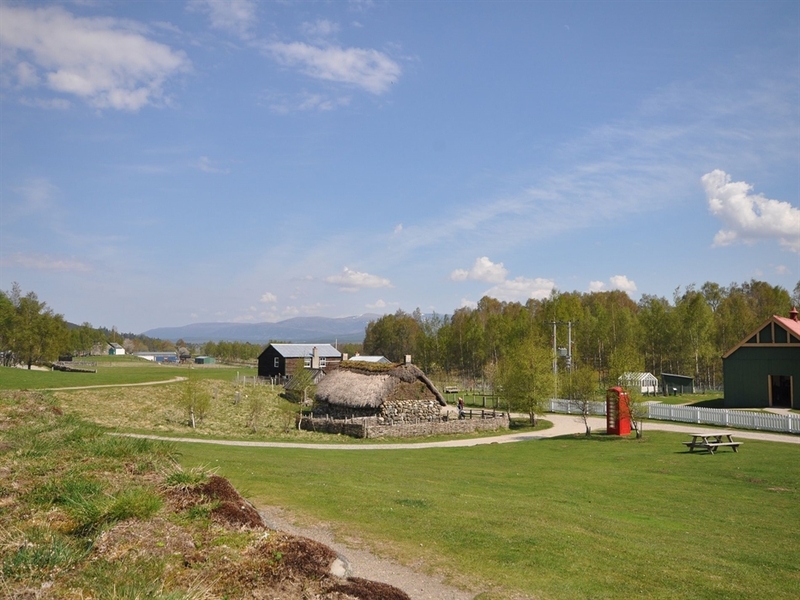 Attractions include the Highland Wildlife Park Cairngorm Funicular Railway and Dalwhinnie Distillery. 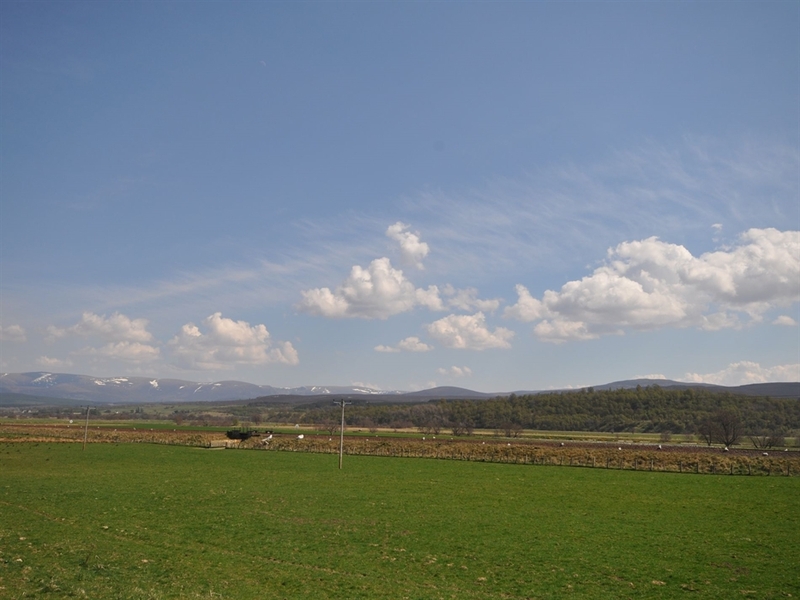 The mountain resort of Aviemore is a 30 minute drive and Inverness is just an hour away. 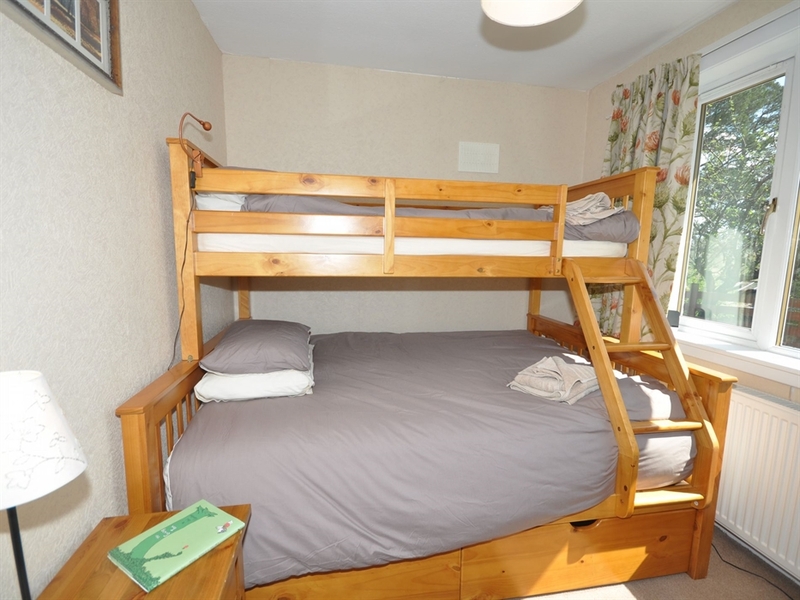 This accommodation offers TWO bedrooms: 1 double and 1 bedroom with Triple bunk double on bottom and single on top. 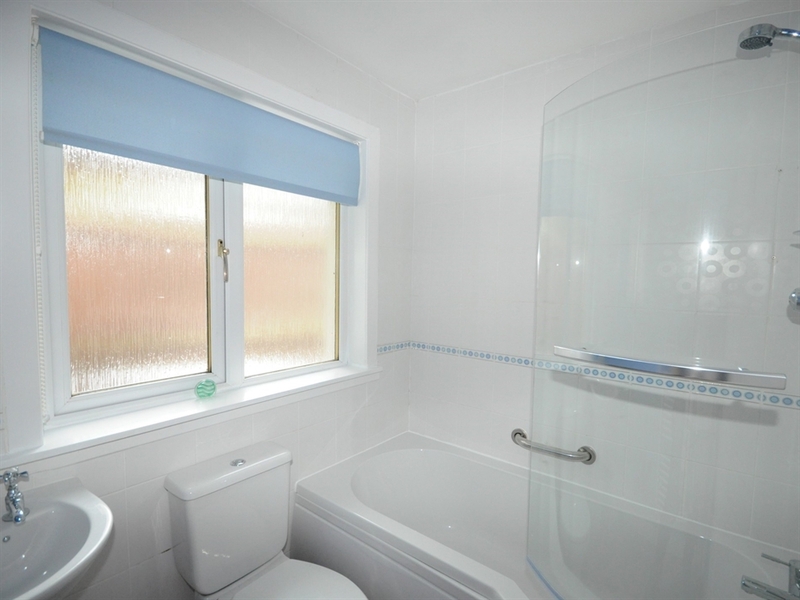 Bathroom: with shower over bath. 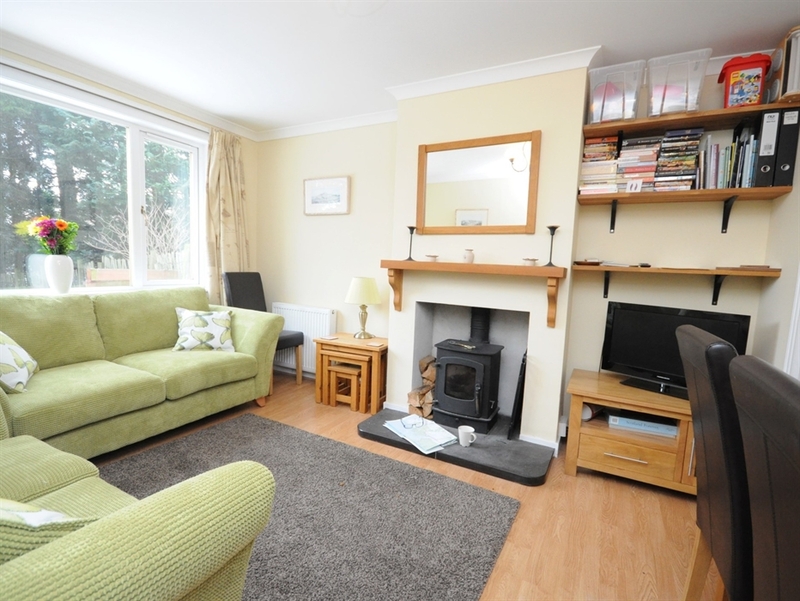 Lounge/dining area: with woodburner freeview TV DVD and CD player. 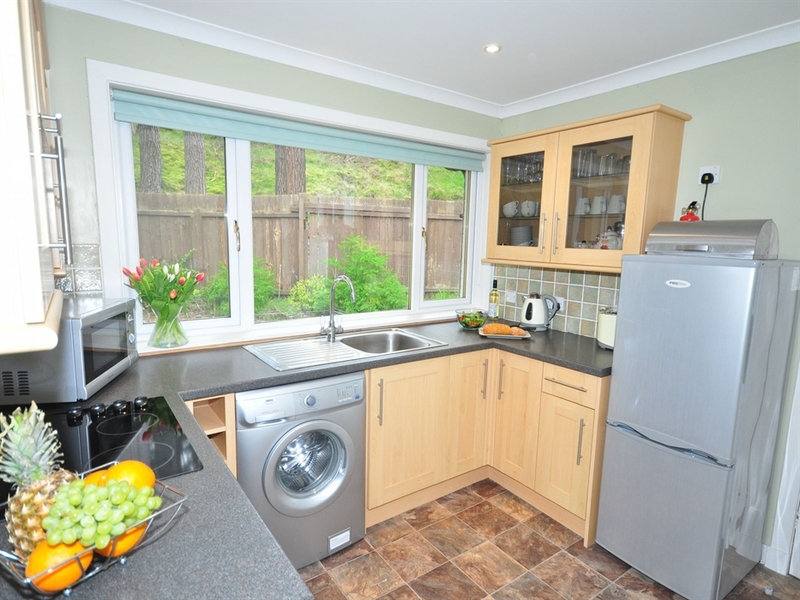 Kitchen: well-appointed with fridge/freezer washing machine dishwasher and microwave. Outside: enclosed patio with seating area. 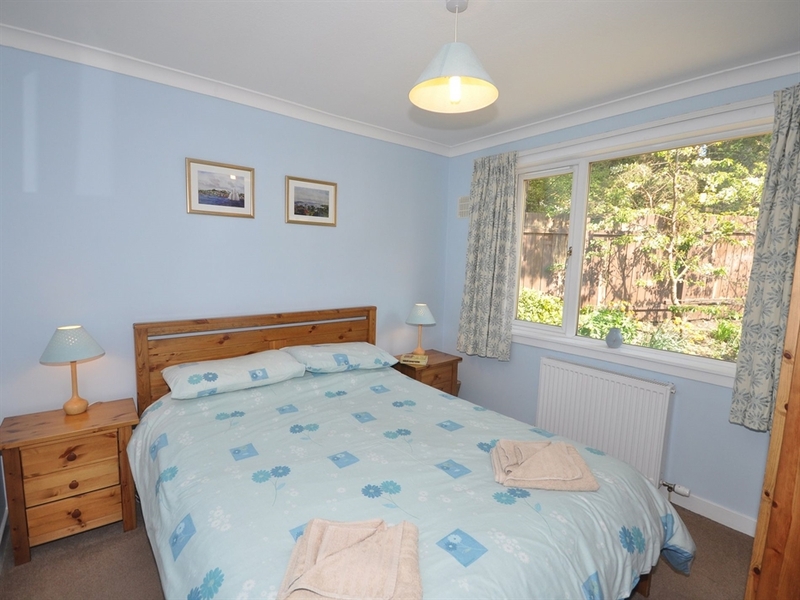 Amenities: ample parking bed linen towels WiFi electric and oil central heating included. Regret no smoking inside the property. 2 well-behaved dogs welcome 1 further dog by arrangement. Location: shop and restaurants within walking distance. Arrival: 4pm.